Sign up to get a free sample of PCA SKIN Broad Spectrum SPF! 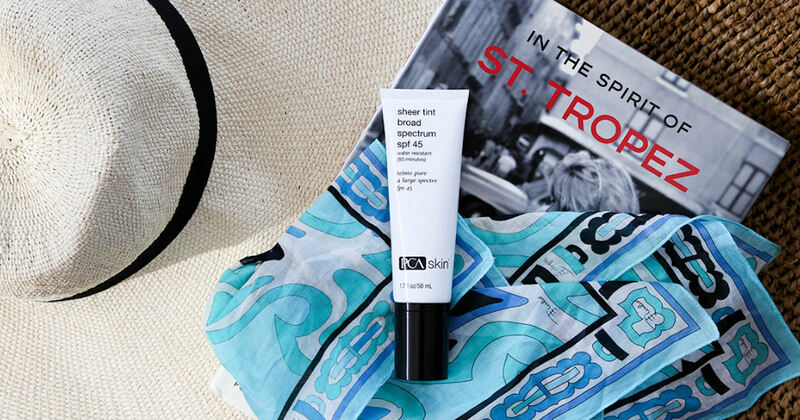 Just fill in the short form on the following page to snag your free PCA SKIN Broad Spectrum SPF! Instagram required.